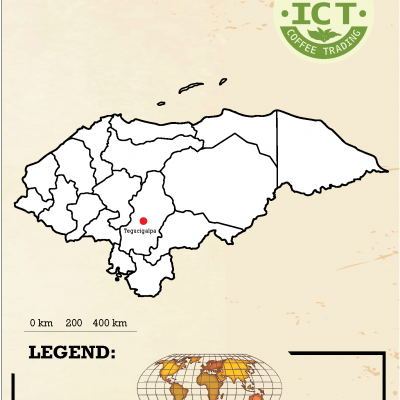 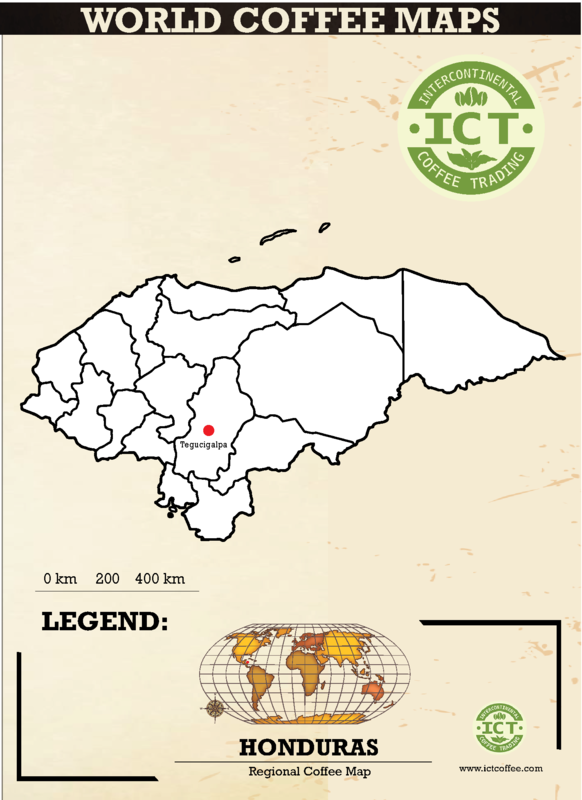 Honduras - Intercontinental Coffee Trading Inc. 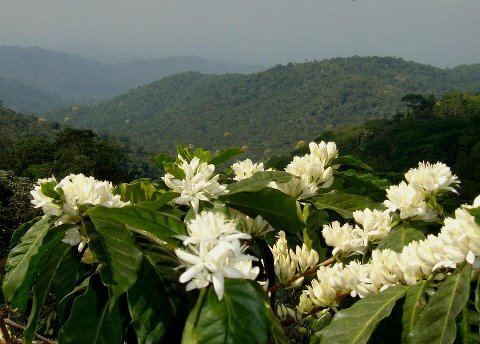 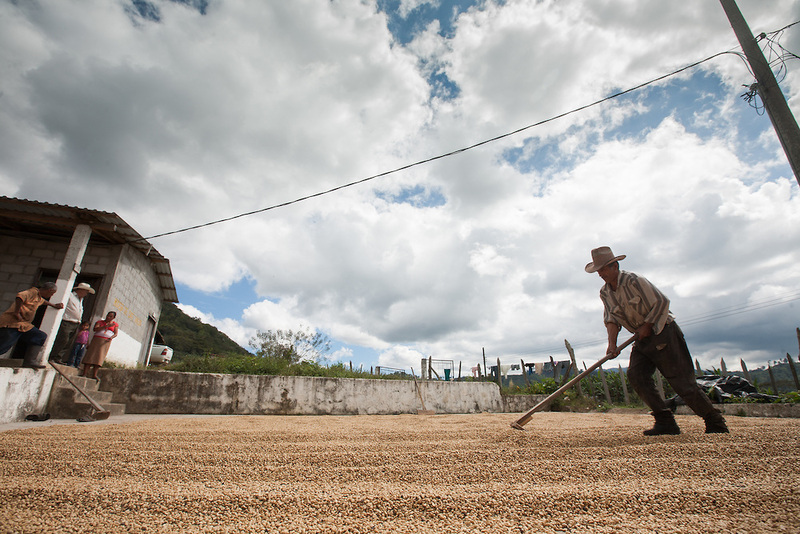 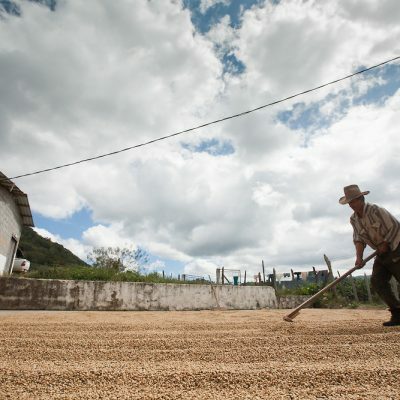 Premium Honduran coffee is typically full-bodied and sweet, with mild acidity. 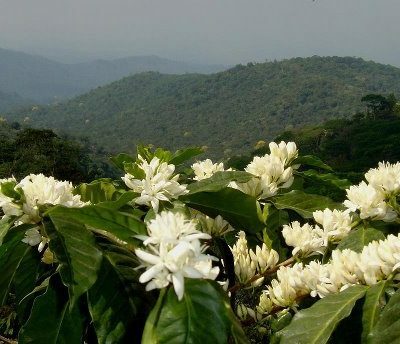 It is generally washed-processed and graded by the altitude at which it was grown. 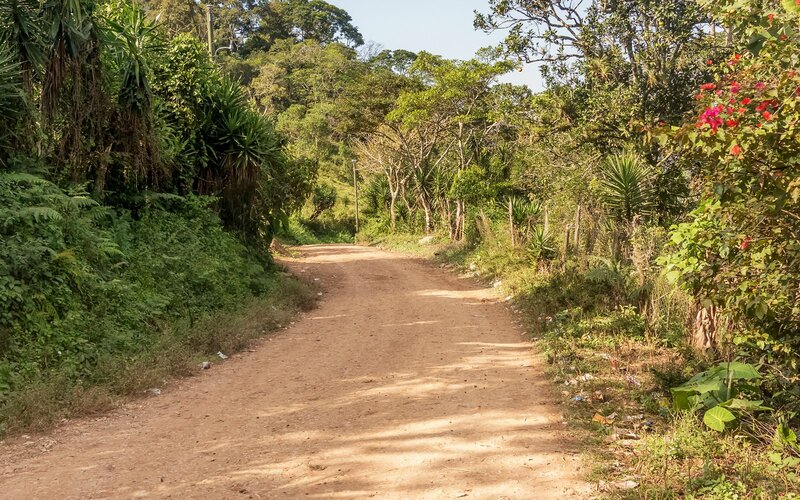 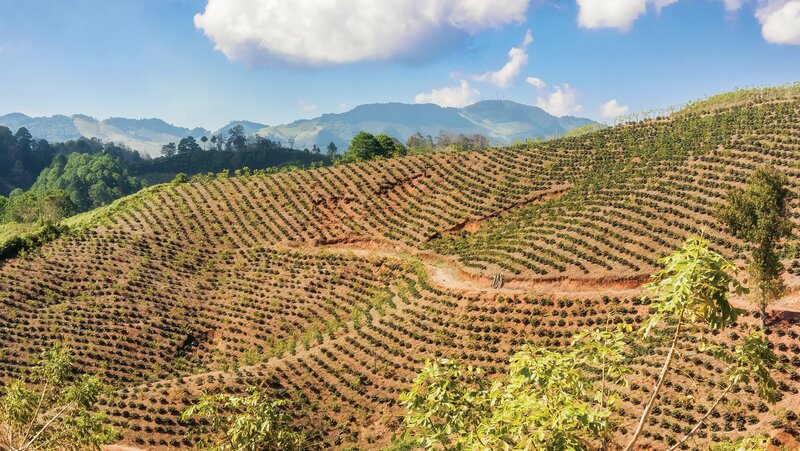 After a period of natural disasters and political unrest Honduras has seen an increase in both volume and quantity in recent years and, while quality is still inconsistent it is now the world’s 7th-leading coffee producer, and the finest Honduran coffees are truly outstanding.